RegionsAir was known as Corporate Express Airlines from 1996 to 1998, and then Corporate Airlines from 1998 to 2004. Operating as Corporate Express, it flew for Midway Airlines (JI) providing feed until their 1st shutdown in 2001 and also flew for TWA as Trans World Express out of St. Louis. 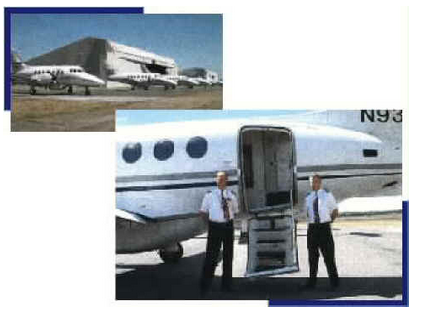 At that time, the airline was run by Chuck Howell, who is now the President at Great Lakes Airlines. 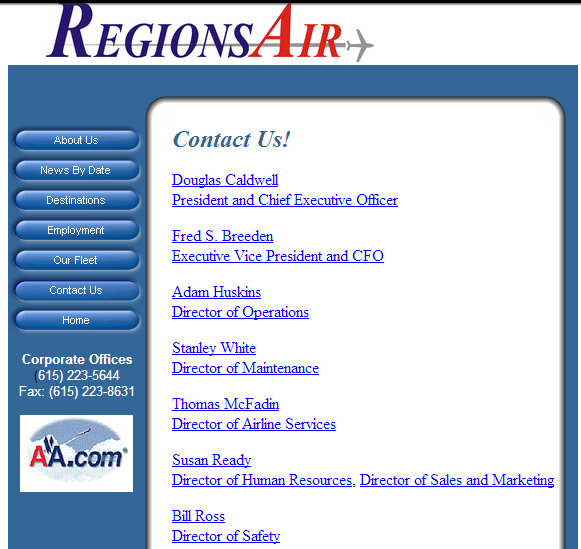 The airline changed its corporate name to RegionsAir in May of 2004 to end confusion with similarly named airlines. 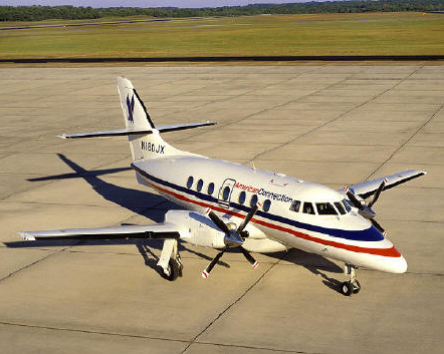 RegionsAir had been the air service provider for many small communities as part of the Federally-subsidized Essential Air Service (EAS) program. On October 7, 2005 Viva International, an aviation holding company, issued an irrevocable Letter of Intent to Purchase RegionsAir for an undisclosed sum, but nothing ever became of the LOI. 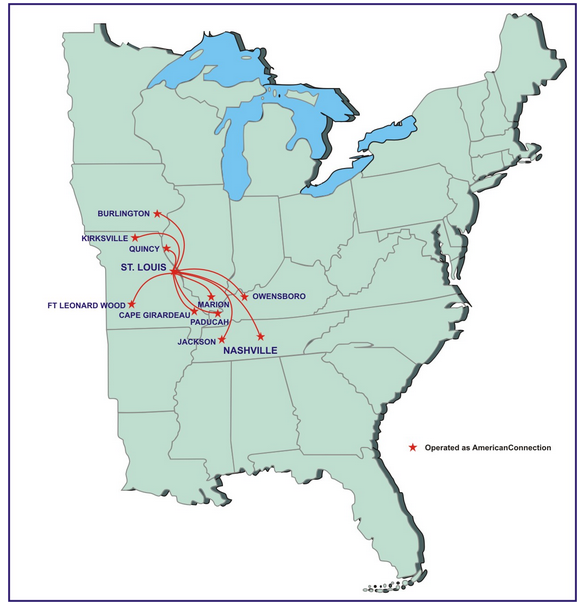 RegionsAir operated under a code-sharing agreement with American Airlines to provide flights to communities as AmericanConnection from Lambert-St. Louis International Airport until March 2007. At that time, the Federal Aviation Administration (FAA) grounded the airline, saying there had been problems with the airline's training and certification program.